The Hewlett Foundation’s Global Development Program makes grants to improve the lives of the poor in select countries around the world. To achieve this goal, the Program invests in several areas critical for economic growth—in particular, government transparency and accountability, and the quality of education. This month, the Hewlett newsletter explores transparency and accountability with a focus on our work in Mexico. The Foundation’s strategy for this grantmaking is to improve the transparency and accountability of government budgeting and spending as a way to assure that more government services will get to those who most need them. 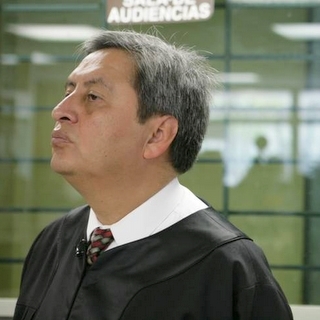 Documentary spurs hope for judicial reform in Mexico. C.R. Hibbs discusses her work to increase transparency in the government for the citizens of Mexico. UK-based organization formed to further transparency in international aid to help money go where it is intended in developing countries. The Open Budget Survey finds 74 of the 94 countries assessed fail to meet basic standards of transparency and accountability but also reveals that improvement is possible.